Ebizu App Publisher Lite is smaller and faster version of App Publisher Pro. This version is focused on faster data collecting without changing any app user experience and without draining battery. Route53 and Terraform to the rescue. Node JS is still enough, but not good enough. Planned to use Go Lang. Default Elastic Beanstalk is not having Spot Instance support. 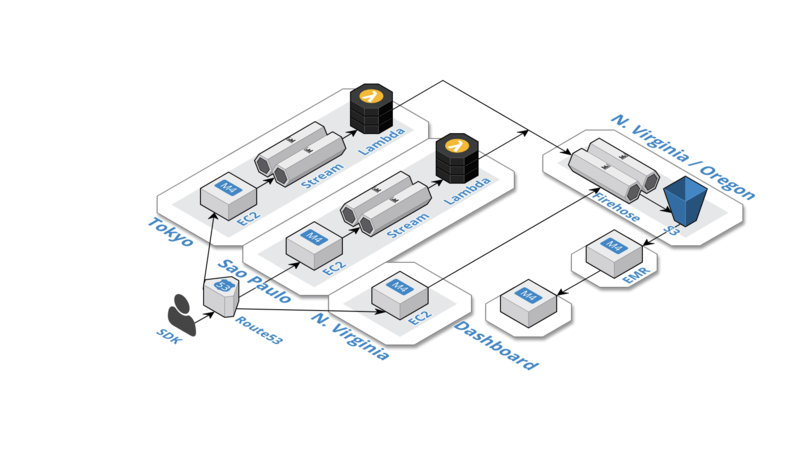 Planned to use ECS, so Spot Instance can be utilized. Architecting Big Data Application on top of AWS is awesome.